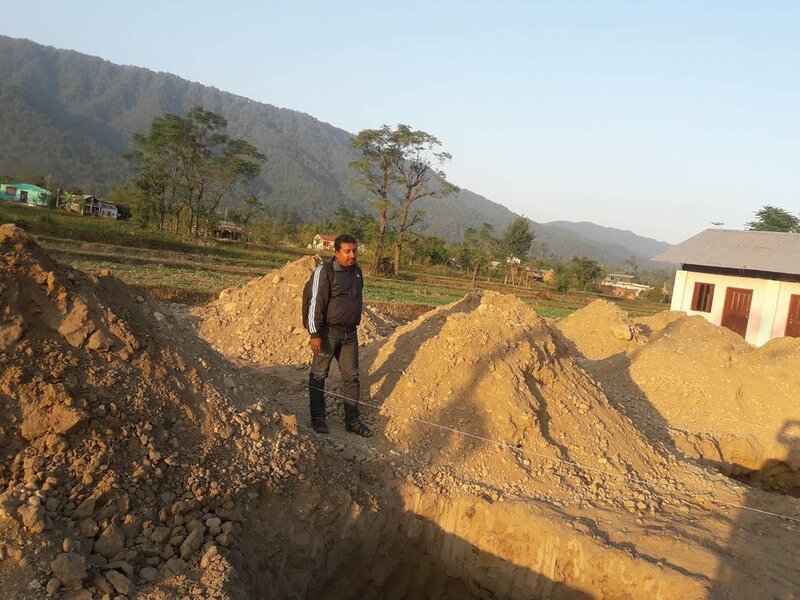 In November 2017 we broke ground on a new secondary school in the underprivileged area of Shree Sakala Devi, Nepal. 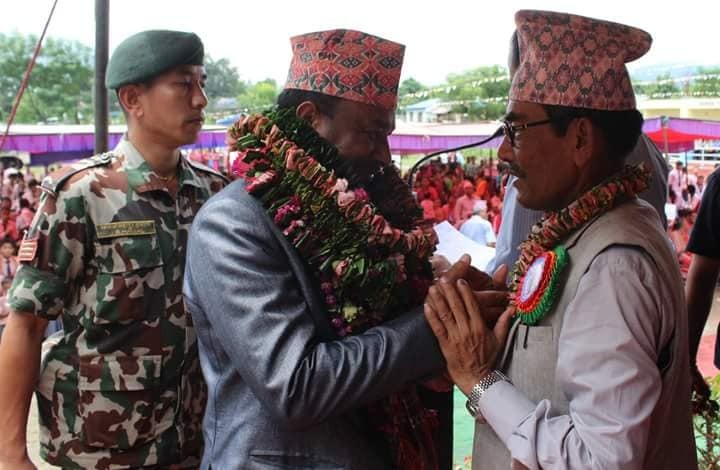 The new construction will take the place of the old building that following the earthquake of 2015 and a very harsh monsoon was deemed completely unsafe for the children and teachers to enter and needed to be rebuilt. With the help of the community the new school officially opened its doors on the 6th of September 2018. This project was made possible by our very generous donors and supporters. We held our Thames River Cruise fundraiser in the summer of 2017 when friends family and colleagues dug deep to support this cause, see photos of the event. Below are some photos from the groundbreaking ceremony last Novemner and progress photos along the way. 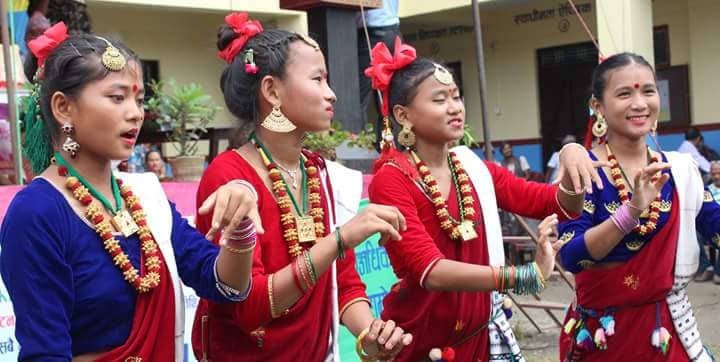 Many schools in Nepal remain in total disrepair since the devastating earthquake of 2015. 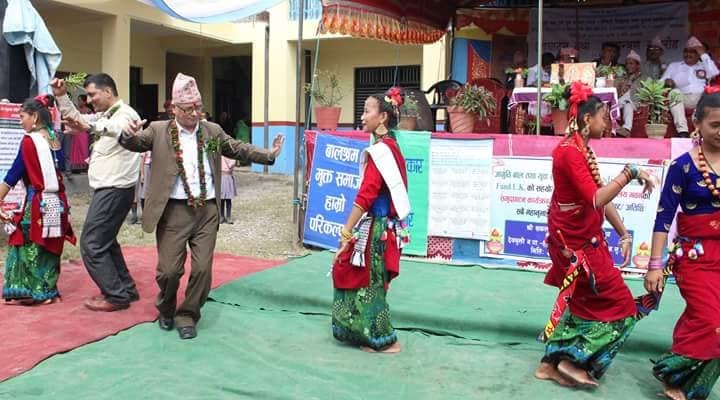 Working with our trusted local network Indigo Children's fund have recently funded and completed the rebuilding of a school in Laharepauwa, Nepal. 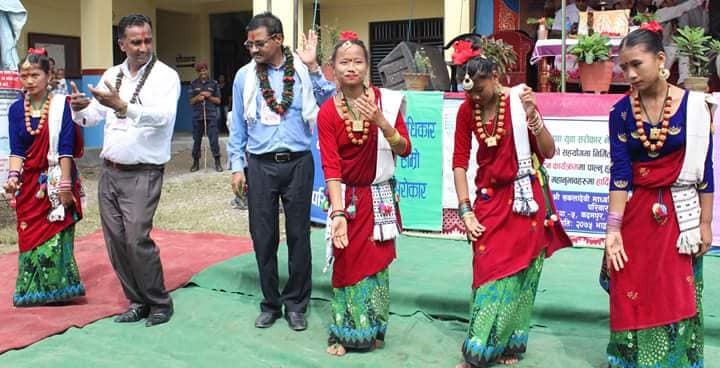 The school was a great success and is being used by local government as a sign of hope and inspiration for other groups showing what can be achieved. We are looking forward to similar success with our present project.